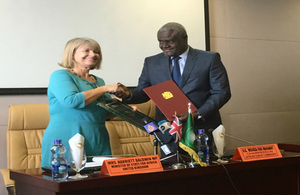 Minister of State for Africa Harriett Baldwin has announced a funding package for projects across Africa following the signing of a new strategic partnership. 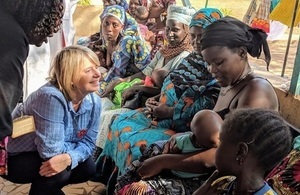 Minister Harriett Baldwin visited Mali on 8-9 November discussing development, humanitarian and stabilisation efforts. 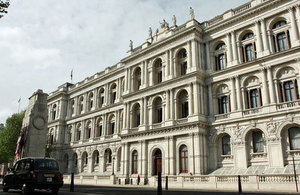 The Prime Minister has announced increased support to African countries on the front line of instability, with an expansion of the UK’s diplomatic network. 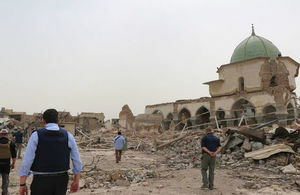 A major research project by the UK's Stabilisation Unit explores the vital role of political deal-making in reducing violent conflict. 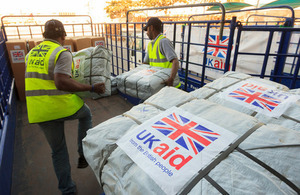 Our mission is to contribute to sustainable development in Mali and Niger through bilateral cooperation, democratic governance and to enhance the security and prosperity of the UK. For further information on development see DFID Sahel.